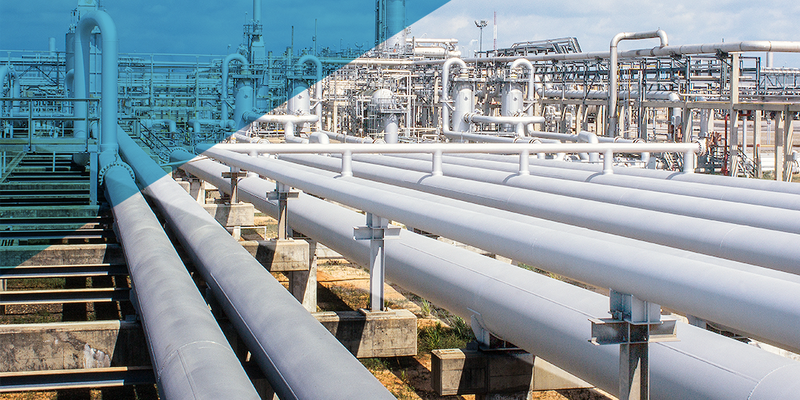 Operating in a highly-regulated industry, such as supplying gas pipeline services, means needing to remain compliant. But as a business, you also, ultimately, must turn a profit and this can prove challenging in times of price volatility. Gaining an upper hand requires enhancing your operational efficiency, particularly with regards to your major assets and the best starting point is to assess your current maintenance methods. - What are your procedures for work planning, preparation, and scheduling? - How are you registering your assets and equipment? - Are you cleansing data periodically? - How accurate and effective are spare parts levels? Is all equipment still in good working condition? - Are all essential procedures still running smoothly? - What efforts are being taken to increase preventive or condition-based maintenance? Improving your operational efficiency and increasing performance isn’t just about the systems themselves; the key to unlocking greater potential is your workforce. As a large portion of knowledge workers in the oil and gas industries near retirement, it is becoming critical for these technicians to be able to interact with asset management systems and input vital information for future workers. “Today’s engineers, field technicians and other business staff are now using smart mobile devices to get their work done. These workers need to complete their projects within an optimised, IT-approved environment. By taking advantage of device-specific capabilities such as photos and voice-to-text features, mobile solutions allow technicians to capture the right information at the right time." A large gas operator which supplies natural gas to tens of thousands of industrial, commercial and residential customers urgently needed to upgrade its outdated IT system to one that was less complex, more affordable and able to better manage asset maintenance. Certus was selected to lead the implementation of IBM Maximo, which would be at the centre of the new IT infrastructure, due to its core competencies around asset management in the energy and utilities sector. Certus Mobile was also implemented to enable technicians in the field to update Maximo remotely. With enhanced systems driving its operations, the company can now quickly respond to its customer base and meet high expectations, thanks to greater flexibility with processes. It’s also able to use Maximo’s robust asset management capabilities to prove the rationale behind any potential price changes it must run past the regulator. From a workforce standpoint, there is now a strong uptake of the system by technicians, which ensures their vast knowledge is loaded in and able to be accessed by future workers. Learn more about the future of Asset Intensive here.